The Dunbar Community School was originally built to be Dunbar High School. 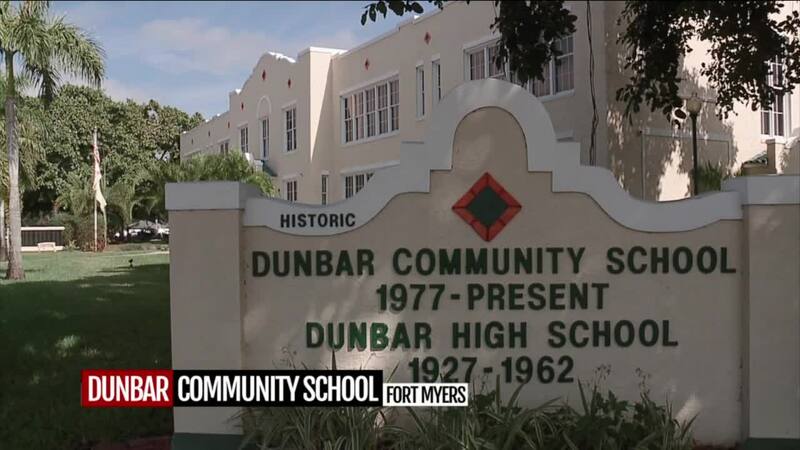 FORT MYERS, Fla. -- The Dunbar Community School was originally built to be Dunbar High School. Prior to its opening, public education for black children in the area stopped at eighth grade. During the 1970's, at the beginning of desegregation, the building was renamed Dunbar Community School , and today it has been transformed into an adult and community education center.